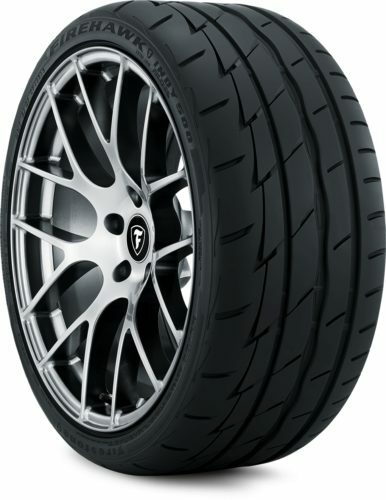 Summer tires are first and foremost designed to provide enhanced handling and crisp braking on dry pavement, while offering a decent amount of traction on wet pavement. 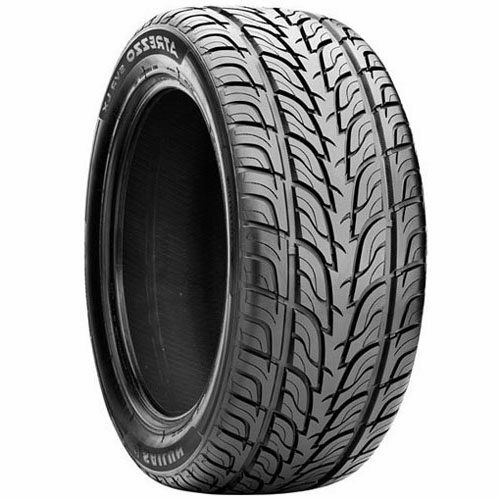 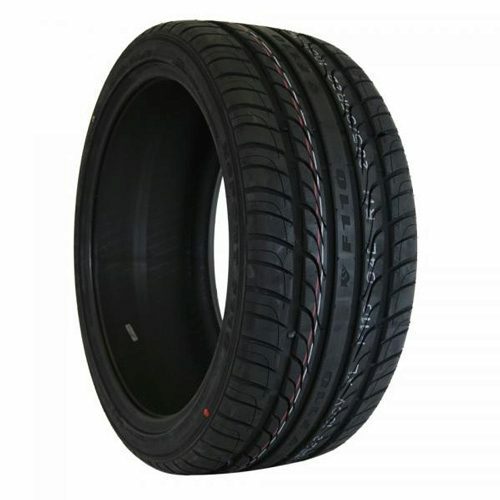 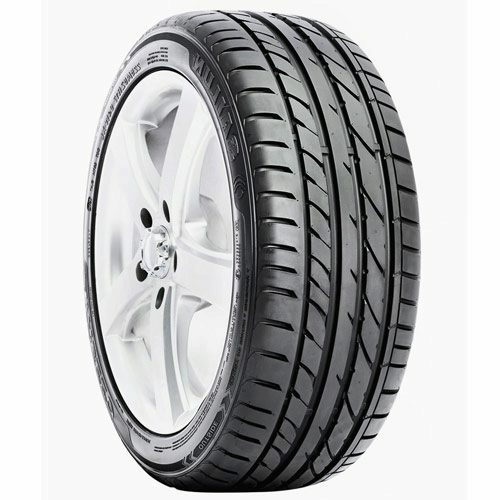 Meant to be driven in the summer, this type of tire’s tread pattern can be both symmetrical or asymmetrical, but always has fewer sipes and larger tread blocks than regular tires. 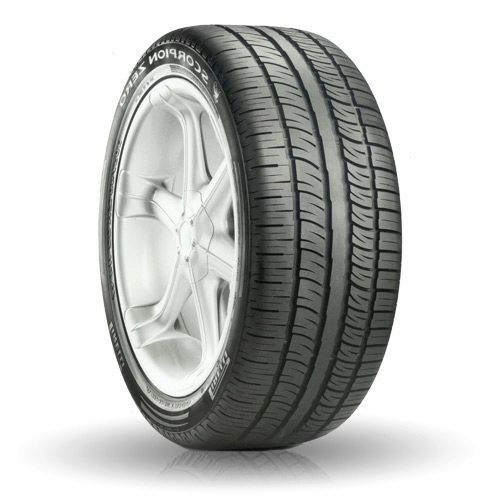 This particular feature gives performance tires enhanced manoeuvrability and precision, even at higher speeds. 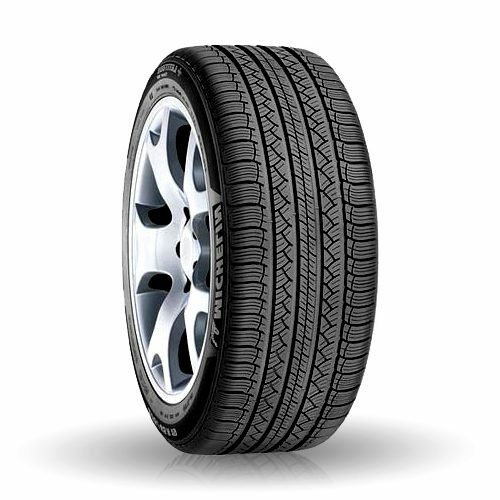 Summer tires are made with a rubber compound that really sticks to the road, but also wears quicker. 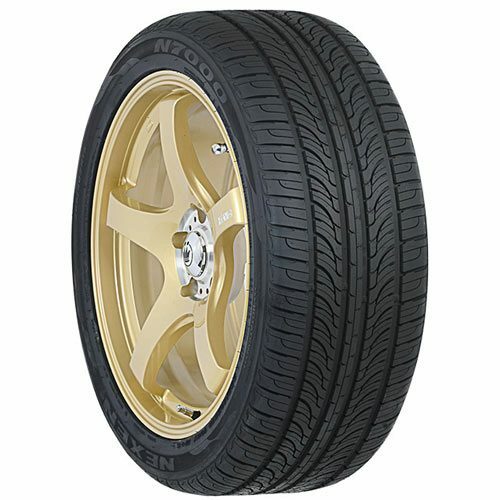 They generally are available in H and V speed ratings. 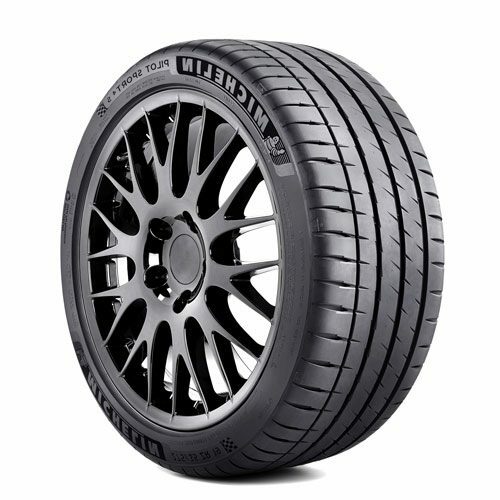 Checkout our summer tires selections : the best value for money, and the most affordable possible.